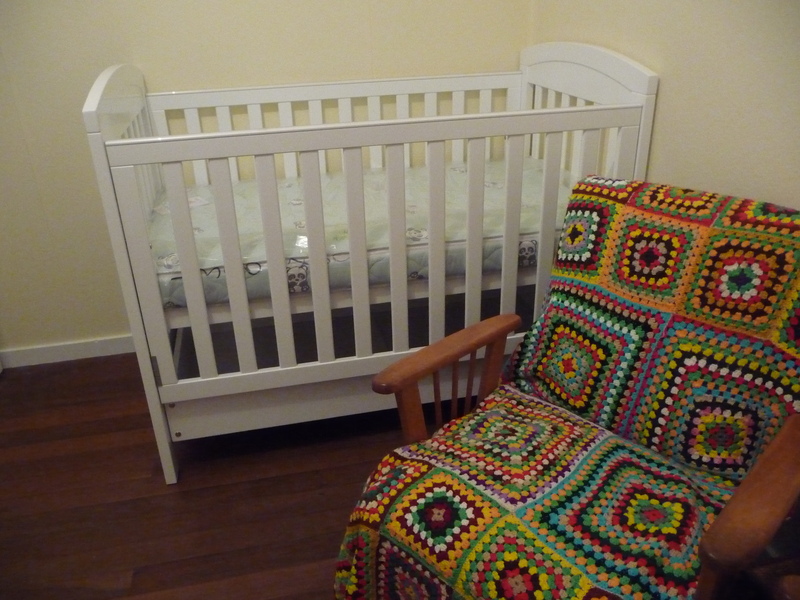 Today my wife and I picked up and assembled our cot and change table. While the end result is ‘stand back and smile’ wonderful, the process of navigating instructions to get there was like being sunblind in a mirror maze. Seriously, the people that write these things must be illiterate or wildly gifted… or maybe it’s just me. I mean, why is there always at least one bolt too few or too many; always one piece that no matter how you try to fit it, seems upside down and why does it feel like even an octopus would have difficulty juggling all of the necessary steps with its eight sticky legs? I have had people say to me on occasion that poetry is willfully and perversely obscure, but for me, nothing is more frustratingly oblique than the diagrams that attempt to show me how to put something together… so just maybe I am yet to find the poetry in instructions? Tagged as Another Lost Shark, Graham Nunn, how to put together a cot and other frustrations, I don't get instructions, Instructions on how to put a cot together, Looking for the poetry in instructions, looking for the sense in instructions, Poetry is willfully and perversely obscure, The frustration of putting together a cot, The poetry of instructions, Why are instructions so difficult to comprehend?, Why are instructions so hard to understand? Ah yes, books are a thing of beauty… a big thank you to Marcel Schwartz for his work on the cover. It’s now five years since the publication of the Second Australian Haiku Anthology (2006), so another edition of work by Australian haiku poets, now so well represented in contests and publications around the world, is timely. Submissions for the third edition are invited from poets living in Australia or from Australian poets, resident overseas. The editors are looking for submissions of up to 5 previously published haiku, typed in 12pt font, clearly marked with your name, postal and email address. Details of where the haiku were published must be included along with details of any awards the haiku may have won. A brief biography is also required. Jacob Polley is well and truly set up at the Judith Wright Centre of Contemporary Arts and his residence is already building momentum. His workshop series starts tomorrow night at QLD Writers Centre and he is heading up to Rockhampton for workshops and readings later this week. Here’s a link to an interview he did with ABC Radio’s Kelly Higgins-Devine just after he arrived on our shores. And remember, if you want to experience Jacob’s transcendental style live, make sure you book yourself a ticket to QLD Poetry Festival’s, opening night event, Of Rhythm and Rapture on Friday August 26. It’s a stellar line up featuring, Jacob Polley (UK), Sawako Nakayasu (Japan), Australian Poetry’s Poet-in-Residence, Sandra Thibodeaux and acclaimed singer-songwriter, Kate Fagan. Tickets are available here, so book early and don’t miss out. Vancouver and San Francisco sure have some amazing independent music stores and I made the most of them, as while I was away, I heard the news that Brisbane’s last bastion of independent music, Rocking Horse Records was in trouble. Located out on the very cool Main St. drag, Red Cat is locally owned and run by artists and has a mighty fine catalogue of independent CD’s & vinyl, both new and second hand. While I was there I picked up a copy of Dark Developments by Vic Chesnutt & Elf Power with Amorphous Strums, Gone, a collection of Mono’s early EP’s & David Bazan’s self-titled album, none of which are easy to come by on these shores! 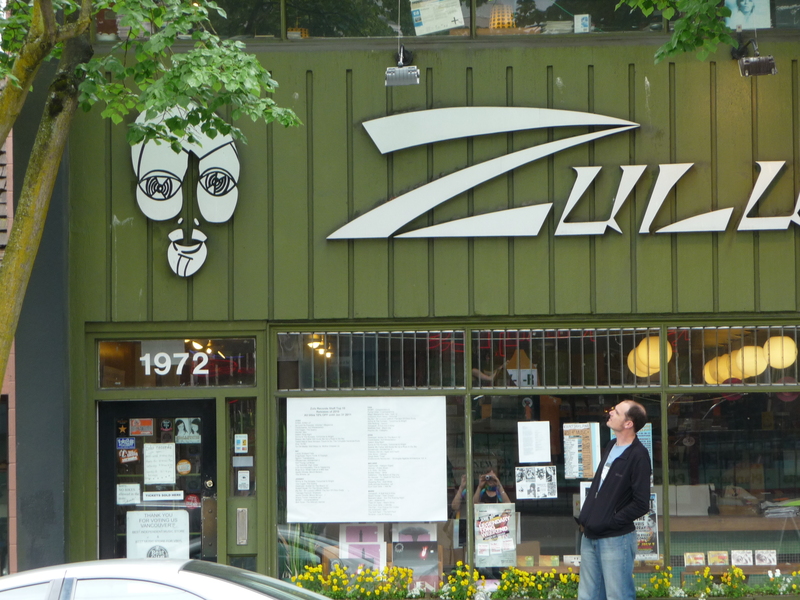 Zulu have been flying the independent music flag in Vancouver since 1981. After discovering the wonders of their vast second hand catalogue in 2008 on my last visit to Vancouver, I couldn’t wait to get back and make my slow trawl through every CD. Nothing over $6 and boy did I pull out some gems… Vic Chesnutt – North Star Deserter, Tindersticks – Curtains and Simple Pleasure and Jack Kerouac’s Readings on The Beat Generation (deluxe little fold out postcard packaging). 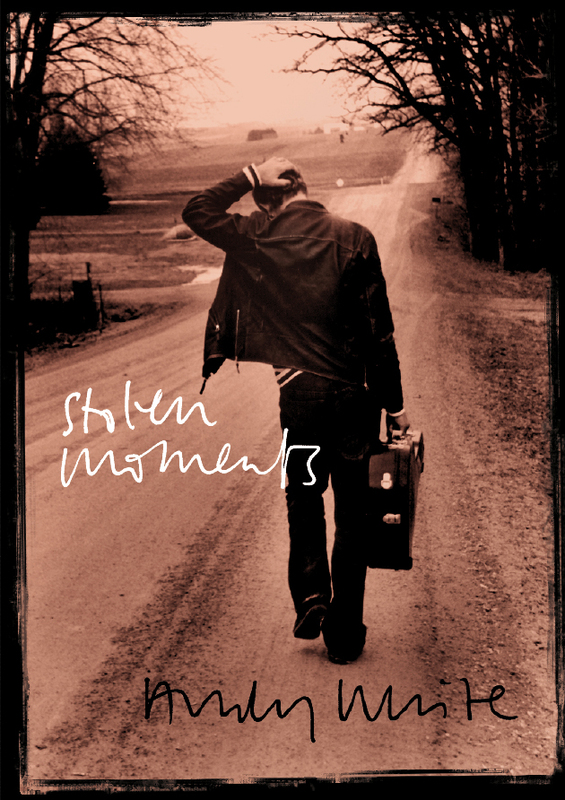 For mine, the best independent music store in Vancouver. This place is like nothing I have ever seen… picture walking into a warehouse filled with every CD imaginable and you are pretty close to the mark. And the staff… incredibly knowledgeable and delightfully friendly. They even remove overly feisty customers (aka as aggressive & disorderly) in the most gentle manner. 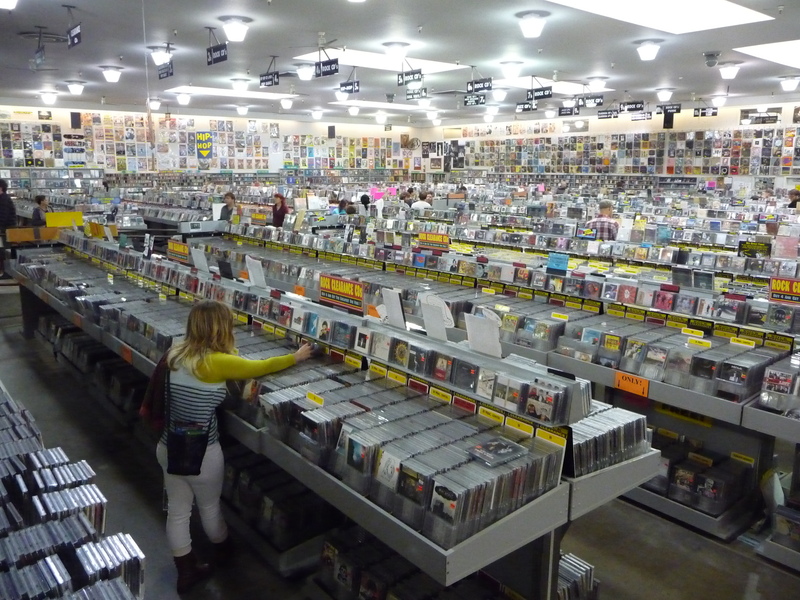 It is touted to be the World’s Largest Independent Music Store and I am a firm believer! If you have not yet found this place (they have a great mail order service as well), then prepare your wallet. I can’t even begin to list all of the discs we bought, but a couple of the real gems were Efrim Manuel Menuck Plays High Gospel, Tarentel’s (San Franciscan Instrumental Legends) Paper White and We Move Through Weather and the most amazing 4xCD box set, Howls, Raps & Roars, featuring Ginsberg, McClure, Meltzer, Ferlinghetti, Rexroth, Whalen, Welch & Lenny Bruce. And speaking of David Meltzer, here he is reading at the launch of his latest book, When I Was A Poet at City Lights. It’s a pretty amazing 23minutes… we only just missed being able to be there, but more on City Lights in another post. Needless to say, our stereo has a fine supply of music and poetry to get us through the winter (and then some! ).